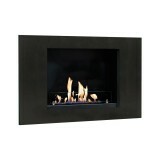 We offer you a large variety of wall mounted fireplace with different designs. 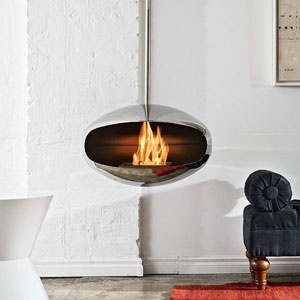 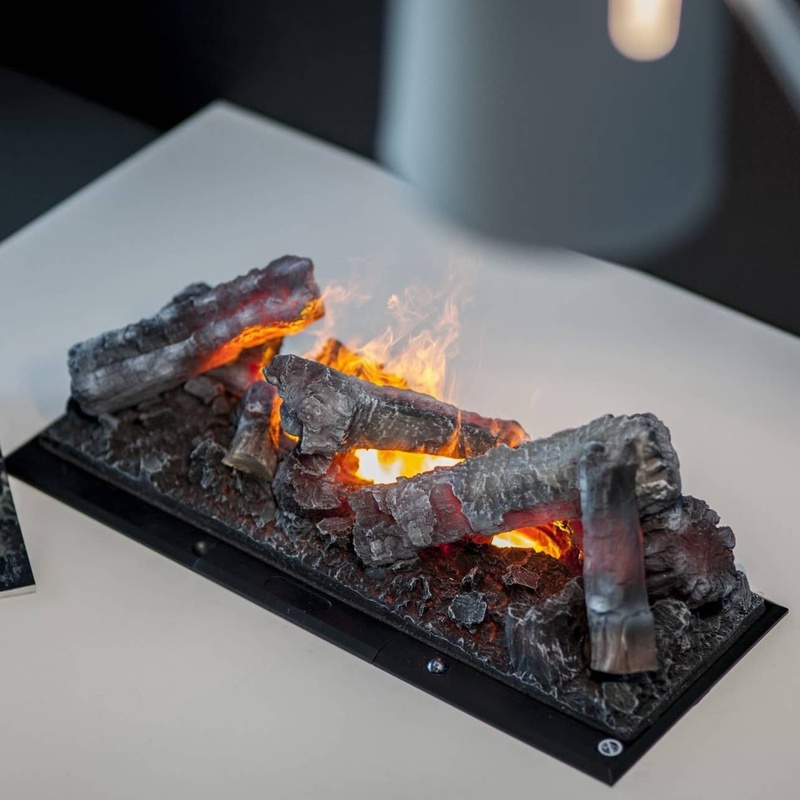 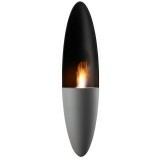 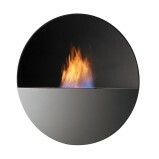 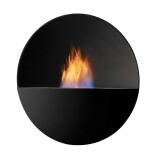 These bioethanol fires can be mounted in practically any kind of wall. 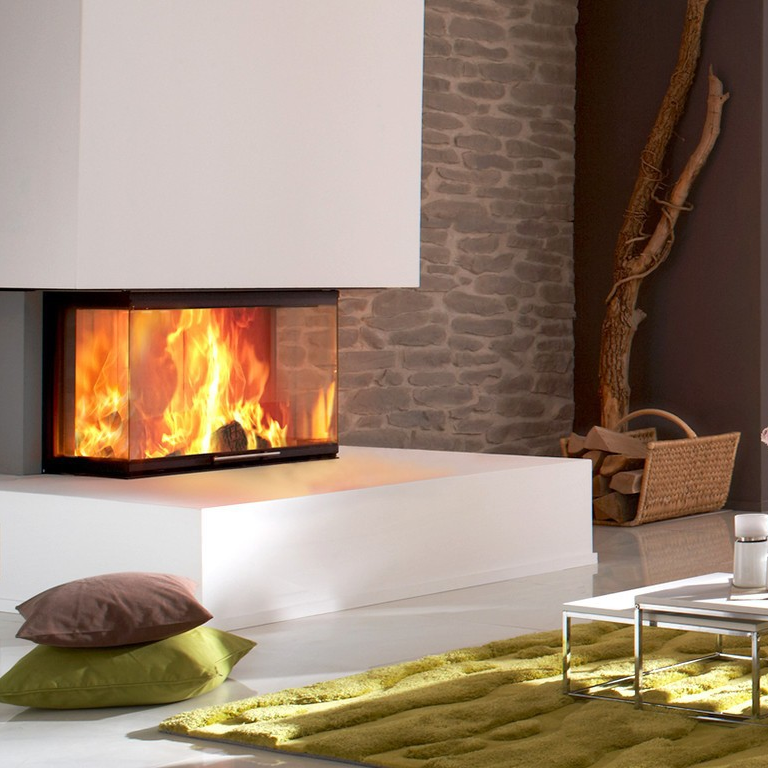 These kinds of modern fireplaces are perfect for people who want to redesign the look of their walls and at the same time prefer not use space in the room or on the table. 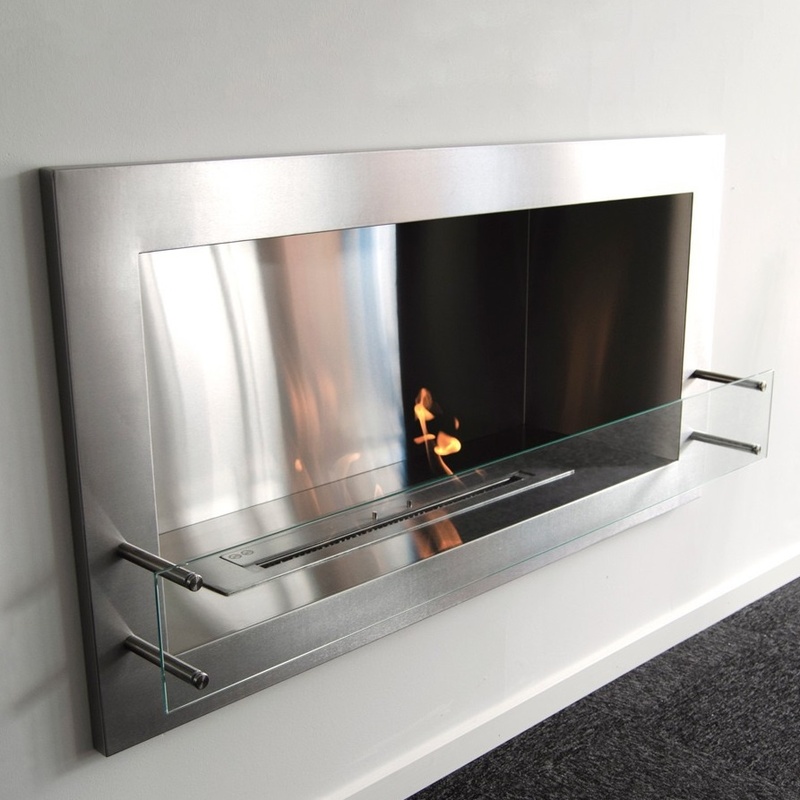 The relaxed fire of a wall mount fireplace in an office can have a positive effect on a work environment, as the flames can soothe your mind making it easier for you to focus. 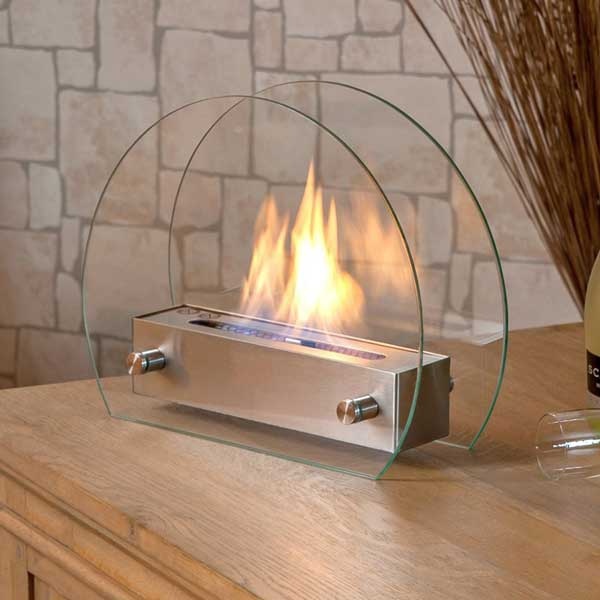 At the same time it can be a gathering point for the family on a cosy games evening. 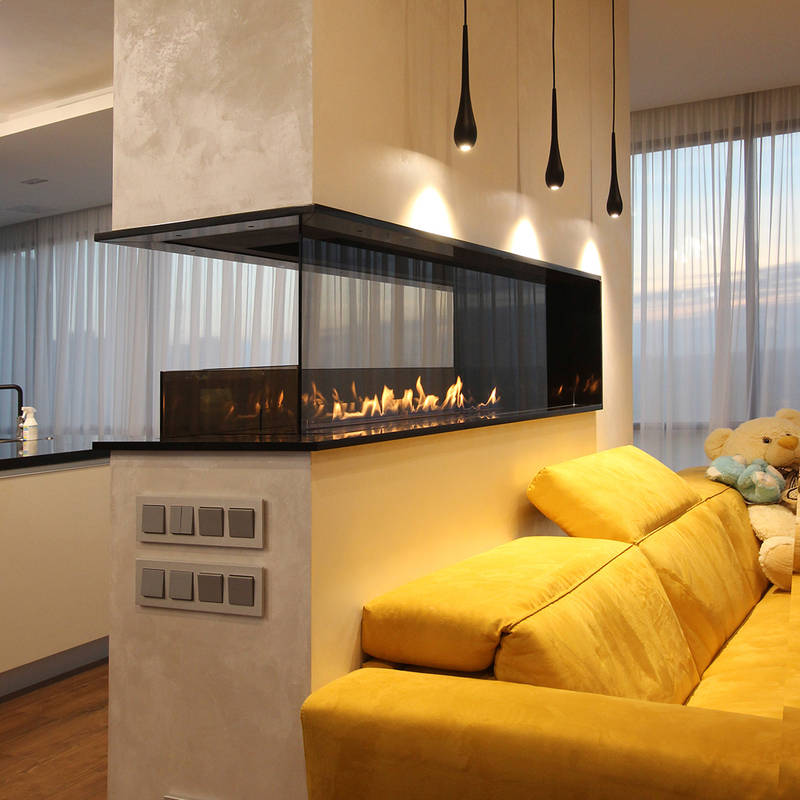 The possibilties of a wall fireplace are endless. 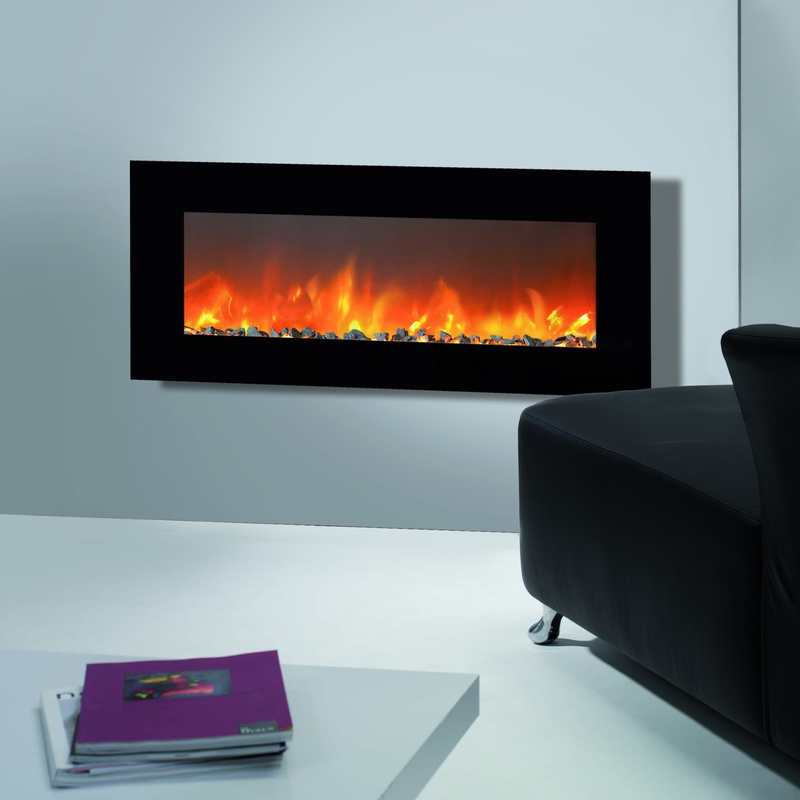 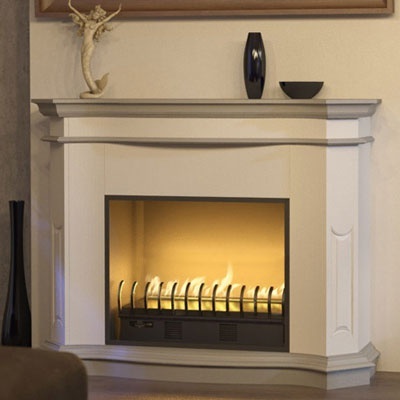 A guide on how to assemble a bio ethanol wall mounted fireplace will be included. 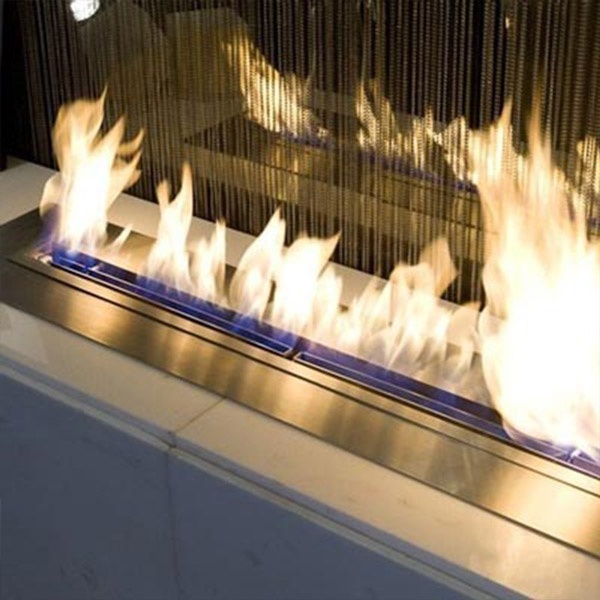 If you have any question or you would like to acquire a bio ethanol wall mounted fireplace, do not hesitate to contact us. 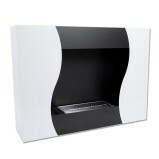 H: 40 x W: 60 x D: 21 cm. 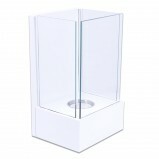 H: 60 x W: 60 x D: 20 cm. 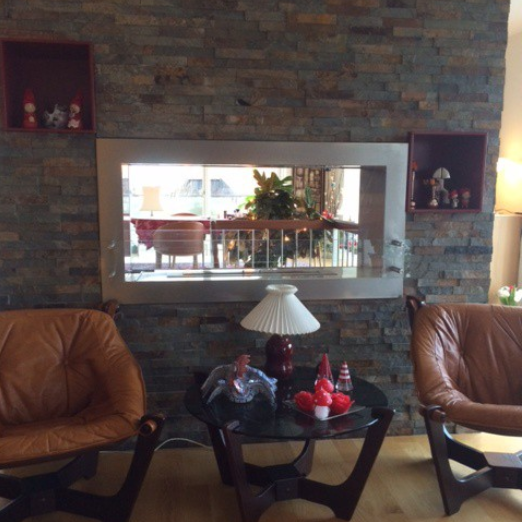 H: 65 x W: 74 x D: 34 cm. 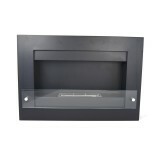 H: 54 x W: 78 x D: 16,5 cm. 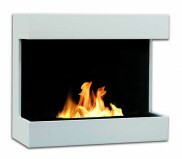 H: 64,5 x W: 97 x D: 20 cm. 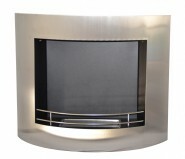 H: 54 x W: 136 x D: 23 cm. 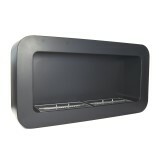 H: 60 x W: 55 x D: 17 cm. 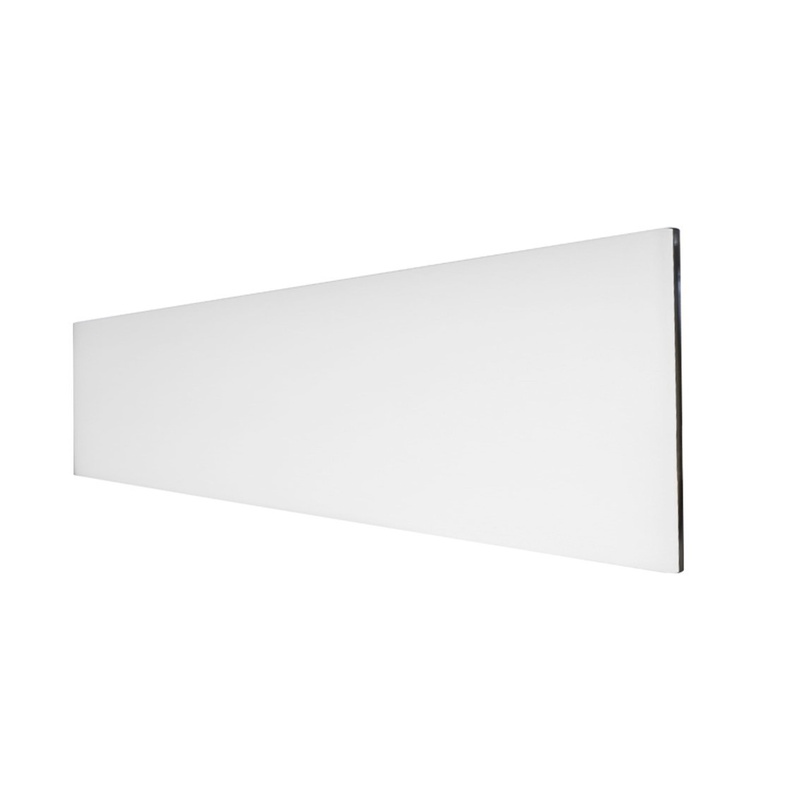 H: 80 x W: 80 x D: 17 cm. 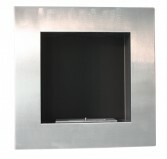 H: 40 x W: 120 x D: 21 cm. 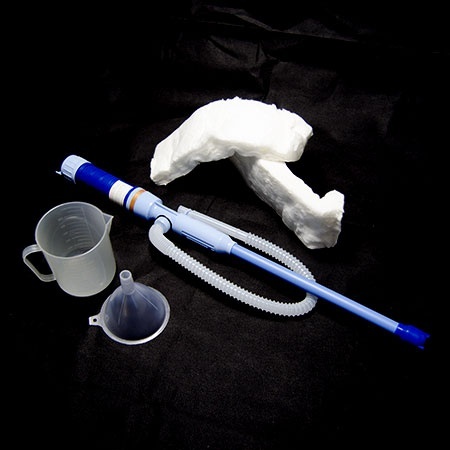 H: 114 x W: 36 x D: 18 cm. 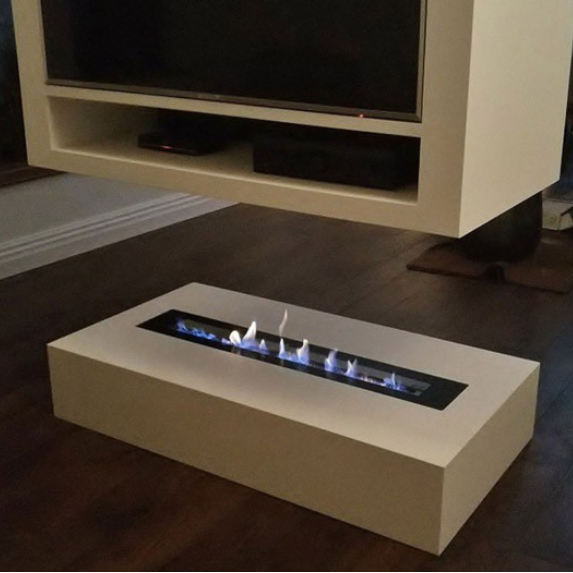 On which kind of wall can I mount my bioethanol fireplace? 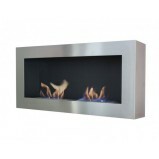 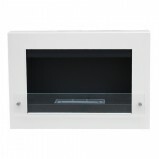 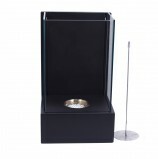 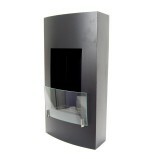 Our ethanol fires can be mounted on almost any kind of wall. 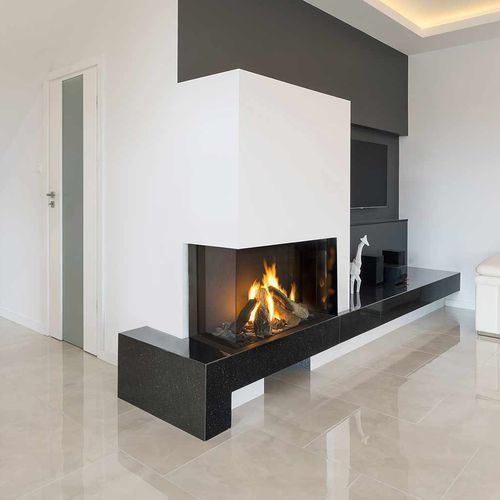 If you, as an example, have a wall of plaster, brick, concrete or wood you can be sure that it can withstand your biofireplace. 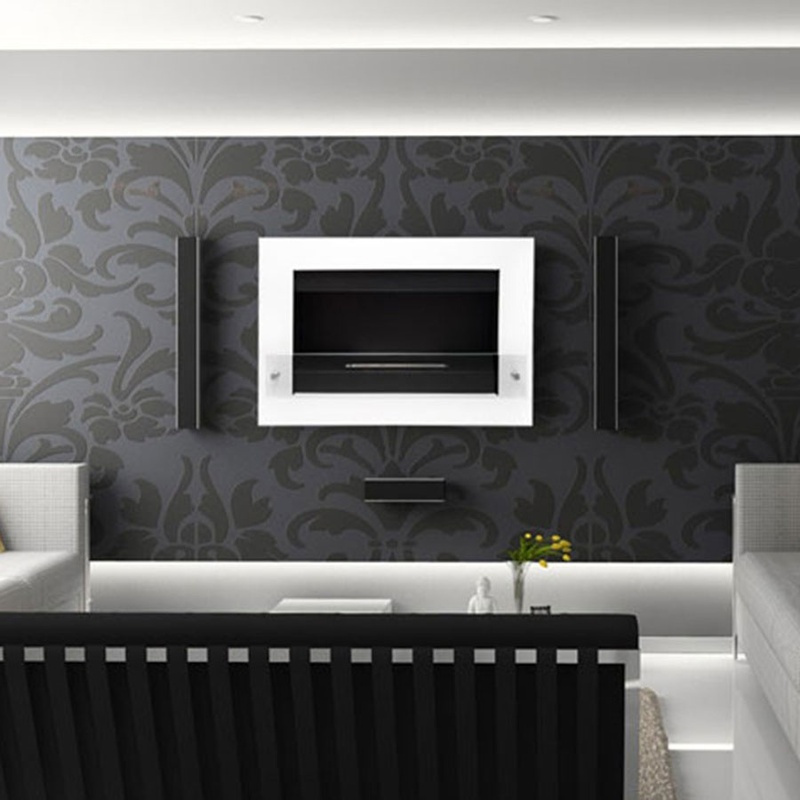 If you have any doubt about your wall being adequate for a biofireplace, please contact us. 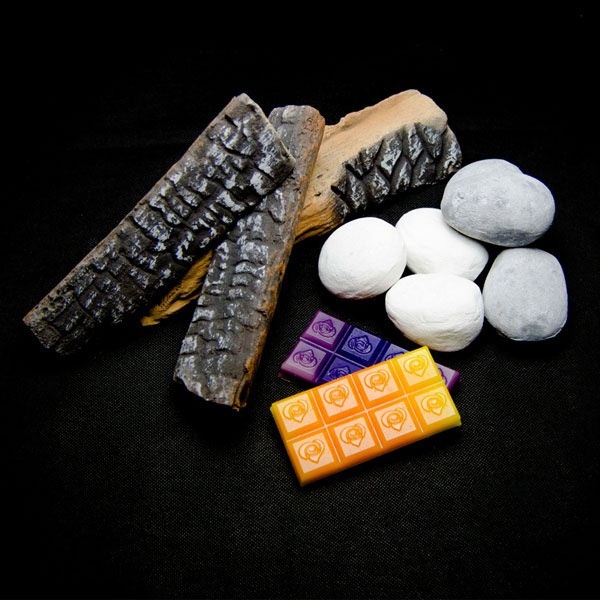 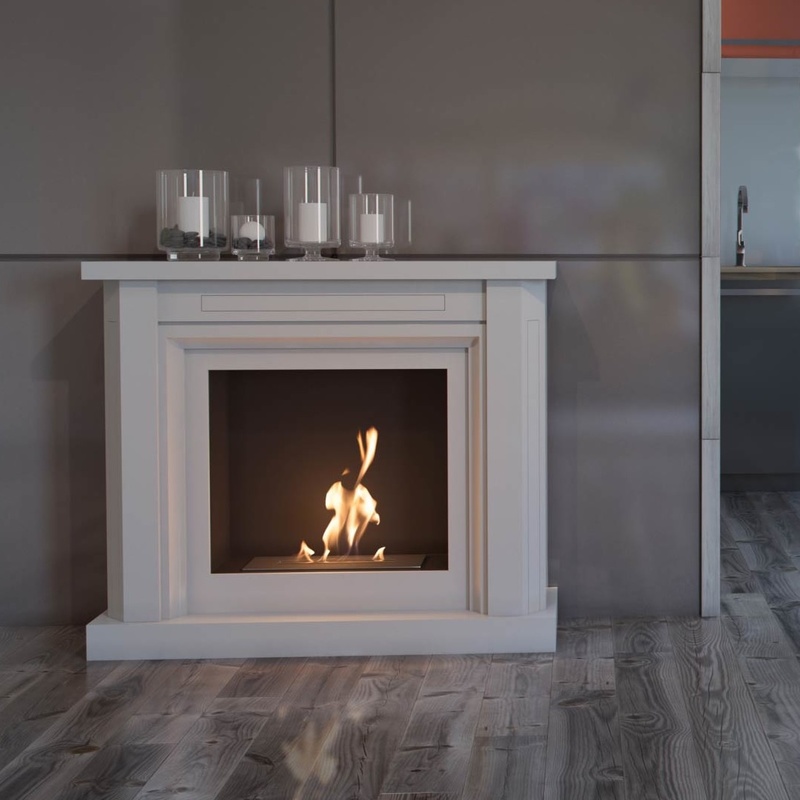 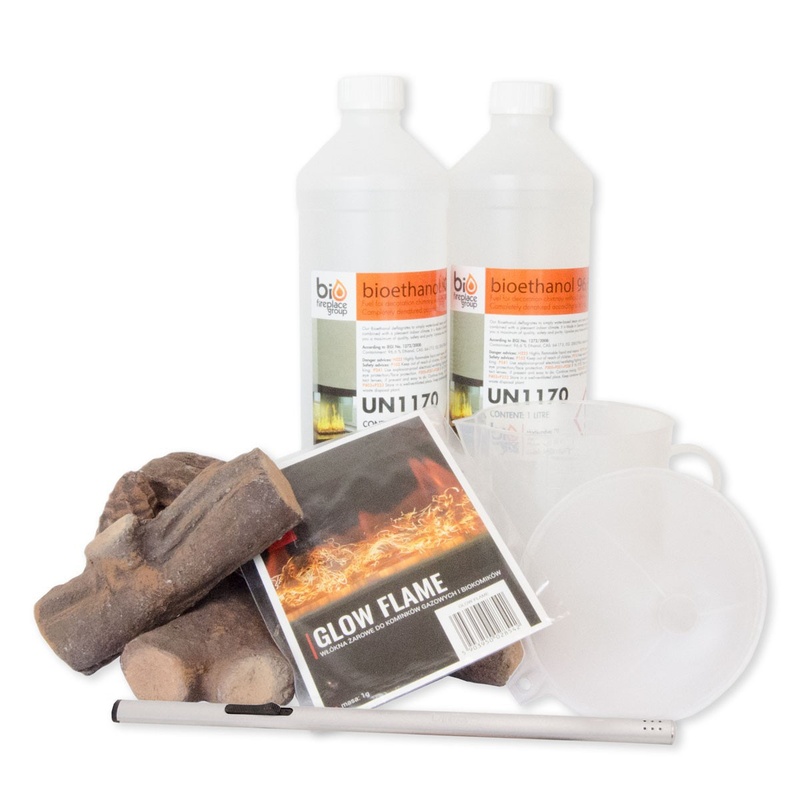 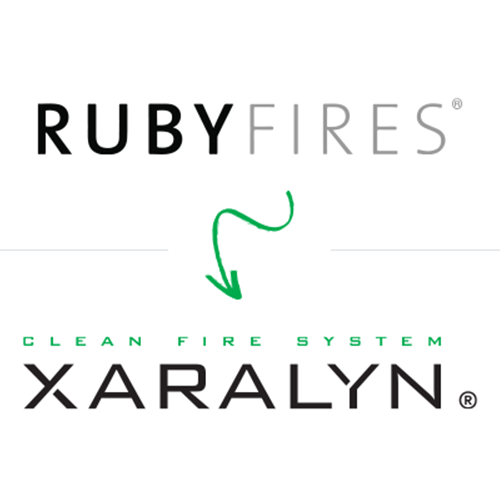 We are a team of experts within the field of bio fires who can advise you into finding a product that is the most appropriate for your needs. 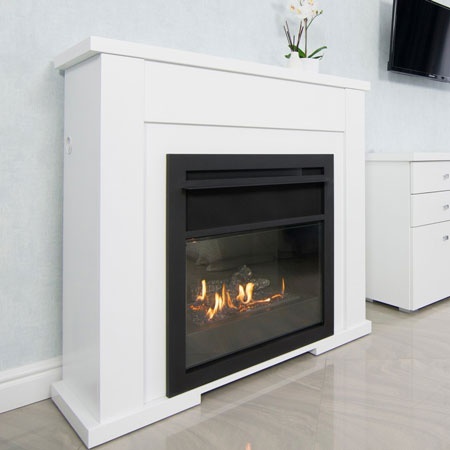 Wall mounted fireplace - the best invention since the sliced bread! 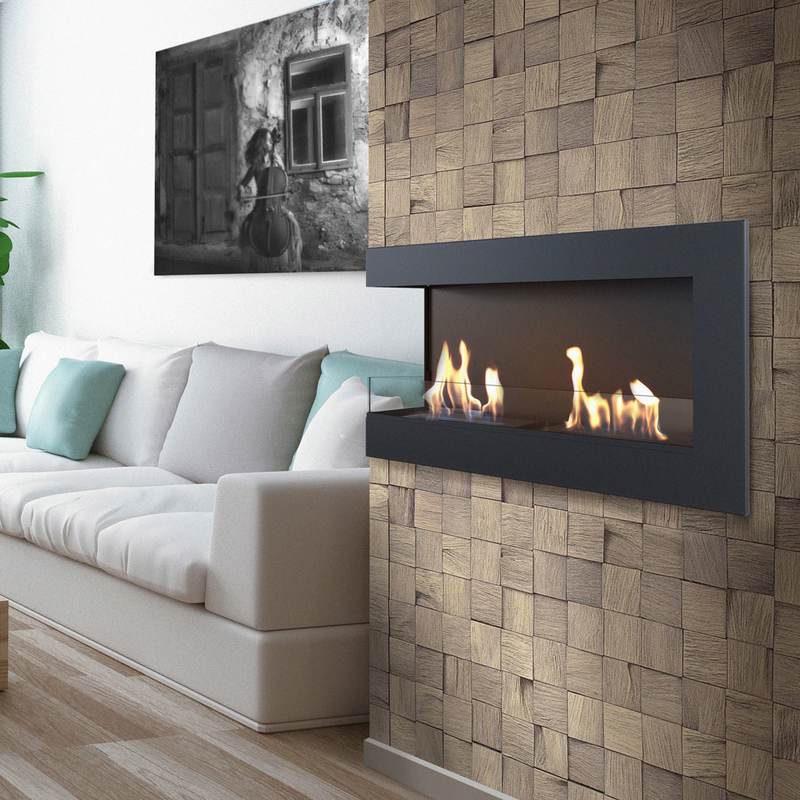 A bioethanol wall fires brings style and warmth to any home decor. 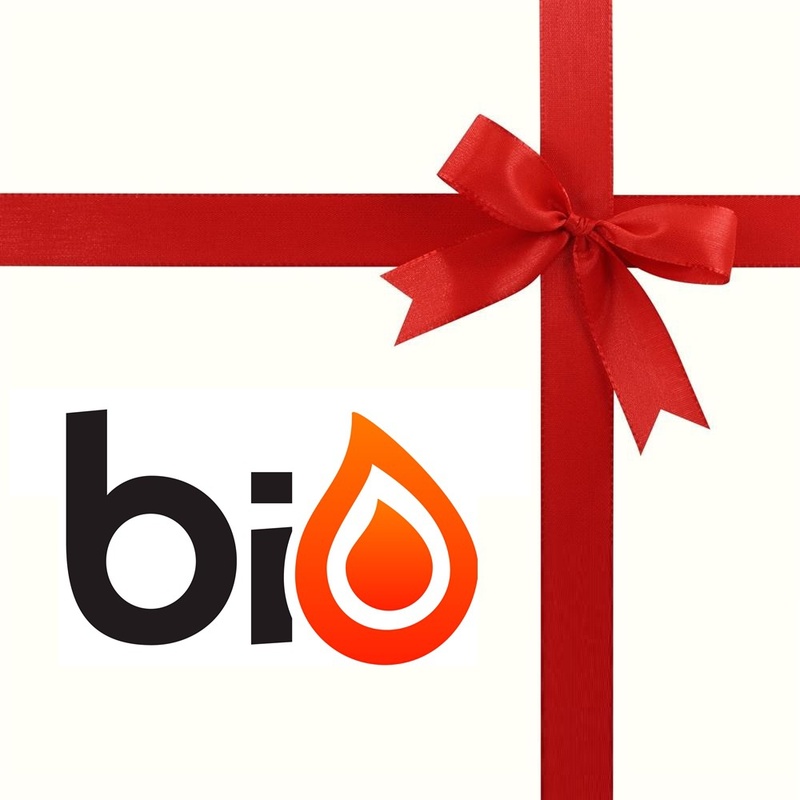 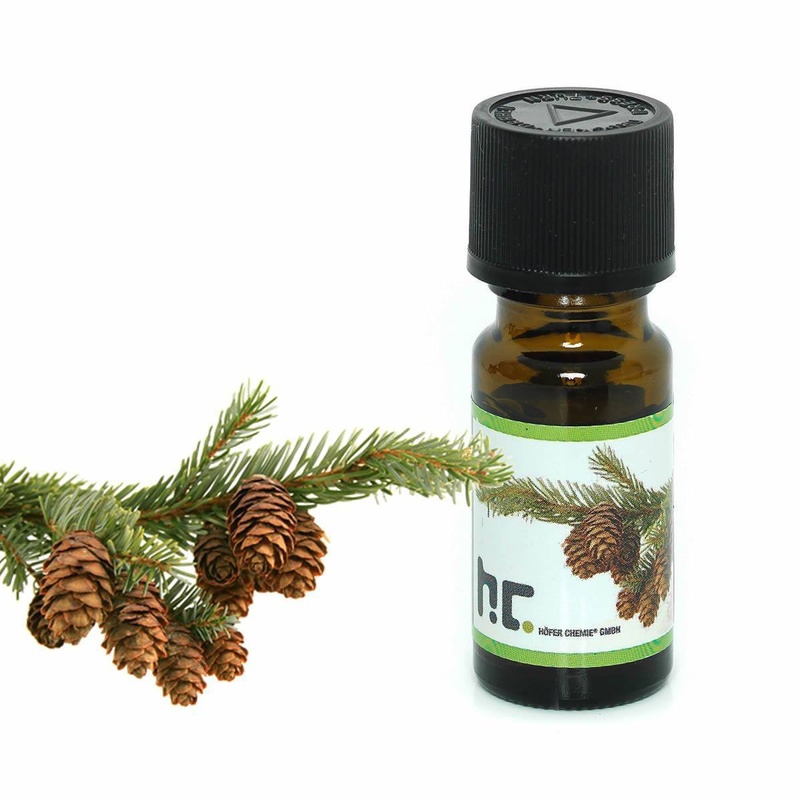 Whether it is for a bachelor or for a girlfriend, the biofireplace will create a great atmosphere. 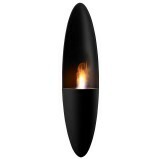 Enjoy the romance while the fire burns in the background. 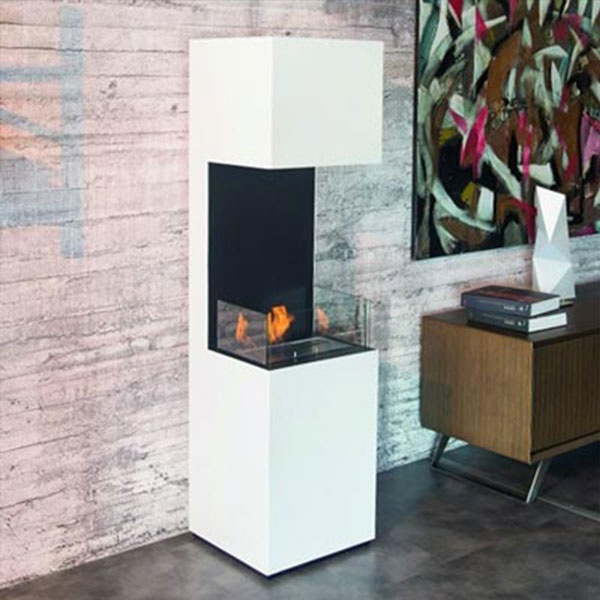 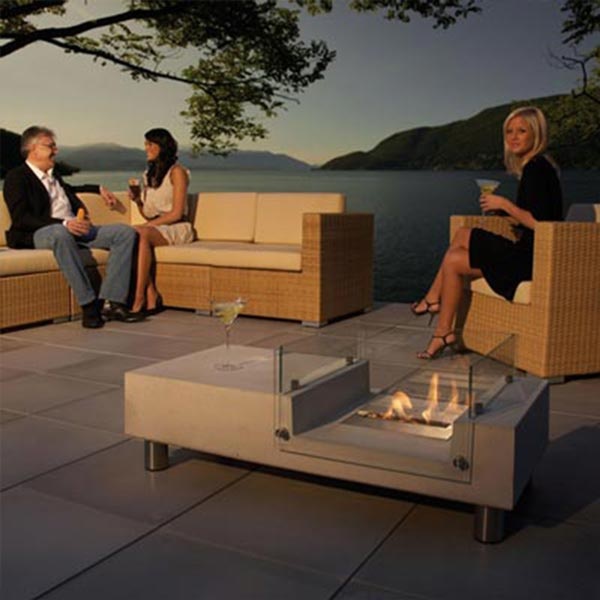 The bioethanol fireplace creates an atmosphere that the guests cannot resist.